** FREE POSTAGE within Australia, postage overseas at cost -- Note: Postage will be added automatically when you place an order, but I will adjust the postage cost when the order is processed. 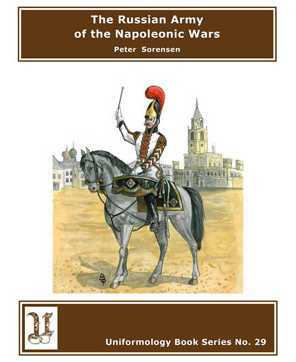 ** We have already chronicled the story of the Volunteer, Landwehr and National cavalry units in the War of Liberation. 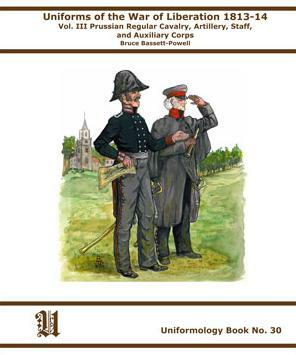 This is the story of the regular regiments that survived the catastrophe of 1806 and would remain in service until 1918. Cuirassiers, dragoons and hussars, some tracing their lineage back to the Great Elector’s time would reform and combine to form an effective cavalry force that enthusiastically took on Napoleon’s cavalry in 1813. We also show the artillery and ancillary corps that made up the Prussian army and were essential to its efficiency. 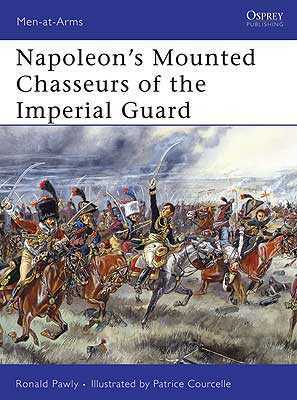 Remastered Knötel plates and illustrations from Bruce Bassett-Powell combine with a lively text to become an important addition to the literature of the Napoleonic wars.